Easter Eggs Coloring Book Under $5! 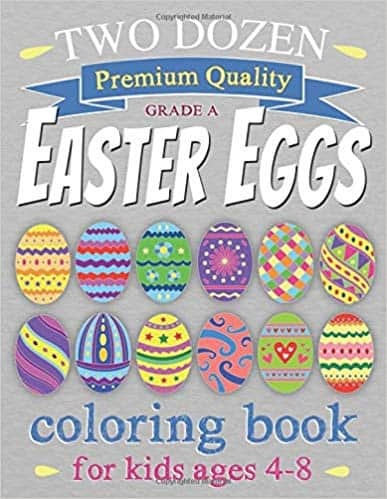 A great pick for your little one, score Easter Eggs Coloring Book Under $5 at Amazon. Get FREE Shipping on orders over $25.00 or with Amazon Prime Orders.